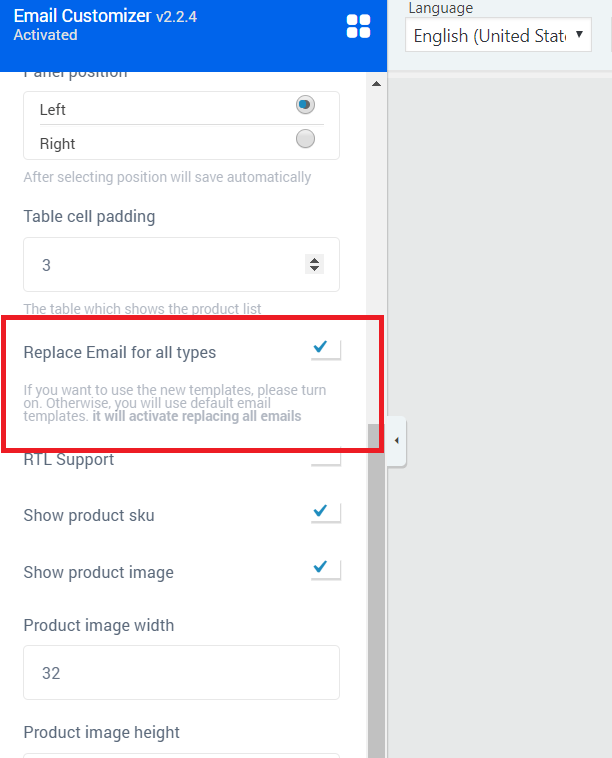 How to use Replace/Enable Email feature? By default, Replace Email is active. It means that after creating template WooCommerce will use those email templates. If you want to disable it for a while you can turn off it. 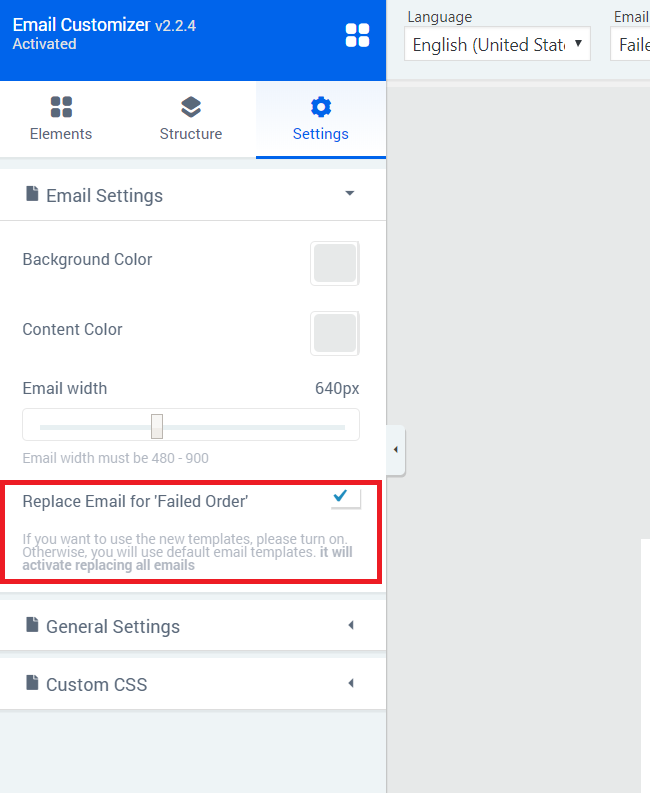 For example, you have a live website, in this case you can turn off replace email feature, when your website email template will ready just enable it and enjoy your emails.